The only solution ive seen for this is to use the reset button on the back of the router which didn't work. What do i need to do? 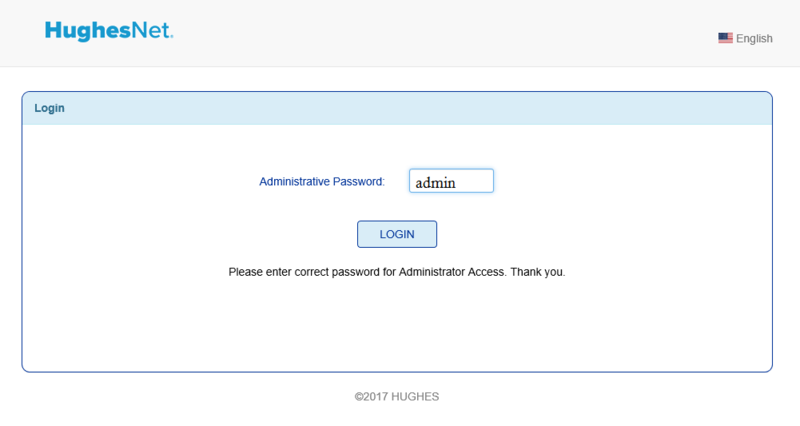 Just so we're on the same page, are you saying that the default password of "admin" won't let you in the wifi settings of the modem, despite following the steps provided above? Is this where you're stuck? -Simultaneously press the reset button in the back and the WPS button in the front. -Release the reset button, don't hold it down. -Keep the WPS button held down for 30 seconds or until any LED other than Power comes back on. You should now be able to log into the wifi settings of the mode using the default credentials on the back of the modem. Default password still won't work. I've tried this procedure a few times. Your post said "default credentials on the back of the modem". That password didn't work but admin did, thanks for your help. Ah, the credentials on the back of the modem are for the wifi networks. In any case, I'm glad you're now able to access your wifi settings! Feel free to stop by the community again if you need anything else.